We Can Help You in China! Your manufacturing choices may include Incubation, Contract, Partnership and Fully Owned. When you are ready to start your own operations, our incubator plant is a logical first step for many firms. In our 20,000 square meter incubator plant we can provide you with production units as small as 100 square meters (about 1,100 square feet) up to thousands of square meters. We can additionally recruit and hire for you all operations personnel from operators to general management. We will manage (in collaboration with you to the level you desire) incoming and outgoing logistics, quality, licenses, legal, import/export, currency and so on. Each client receives dedicated operational space and secured, dedicated inventory space. 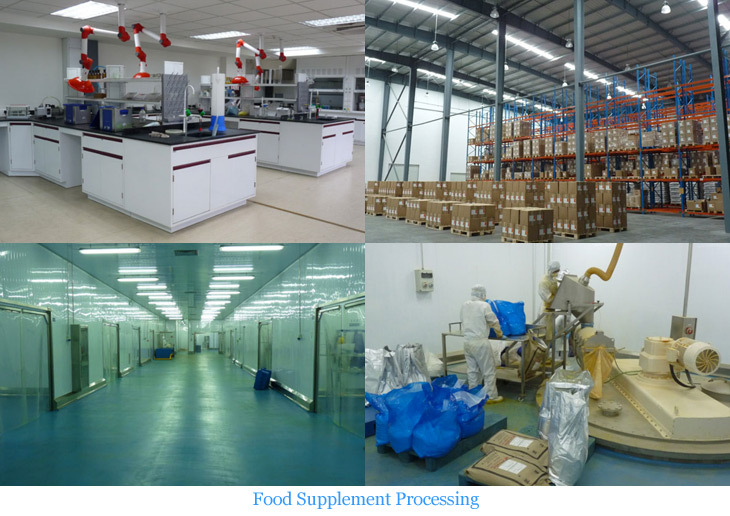 We often conduct sophisticated build-outs to meet clients' precise requirements including demanding enviroments that may be required by regulations or clients' own standards such as for the medical equipment industry, food supplement industry, semiconductor industry and electronics industry. In most cases we assist clients by recruiting operations management, line managers and operators. In many cases clients may not require the full-time services of certain job functions required to operate. In these cases we can often share our own professional staff covering functions such as Purchasing, Quality, IT, HR, Financial Accounting, and General Management. After build-out is complete and before operations start, our Quality Department team assists clients in all aspects of obtaining any industry certifications required, including all ISO and many other industry certifications, and can assist in full quality audits. Finally, our incubator operates with full transparency to you, allowing you to grow your knowledge and build your experience in how to operate successfully in China. When and if you are ready to step out into your own stand-alone operations, we will assist you in all aspects of this transition to make it as seamless as possible. We maintain excellent local government relations. When you use our Incubation program, we are often able to arrange government grants or low-interest loans to help offset your start-up costs. We are also often able to arrange private equity funding for manufacturing or even for general business development activities. Each situation is different and each is evaluated on a case-by-case basis. Quality of products from China is a concern for many Western firms. Manufacturing quality in China, especially for Automotive, Electronic and other Industrial products (including safety-critical products), is actually quite mature. This is especially true for Tier 1 suppliers to major Western OEMs and JVs, as these suppliers are required to meet strict Western quality standards. We can assist you in identifying contract manufacturers that are able to meet all international quality standards. Many potential partners in China are very flexible in their approach, such as being willing to consider simple contract manufacturing to considering full, no-touch types of partnerships in which they provide all logistics, quality, order management etc. We can assist you in identifying trusted manufacturing partners if you require more than a simple contract manufacturing relationship. If you prefer to start your operations in your own stand-alone facility, we can assist you with all aspects of location-identification, negotiation, leasing, licensing, legal entity formation, build-out, certifications, finance, start-up, and ongoing operations. If you require specialized temporary or ongoing support, we can usually assist you. If you have troubled existing operations in China, we are able to conduct full operational audits, provide seasoned interim management if required, and assist in any business recovery required. Download our latest Whitepapers on China!